The tournament was sponsored by the Jacksonville Parks and Recreation Department, Jacksonville-Onslow Sports Commission and took place at the Jacksonville, NC Recreation Complex on February 8th and 9th. Players competed in doubles and mixed doubles competition under the direction of Jojo Cariacio, the Senior Citizen Program Supervisor. 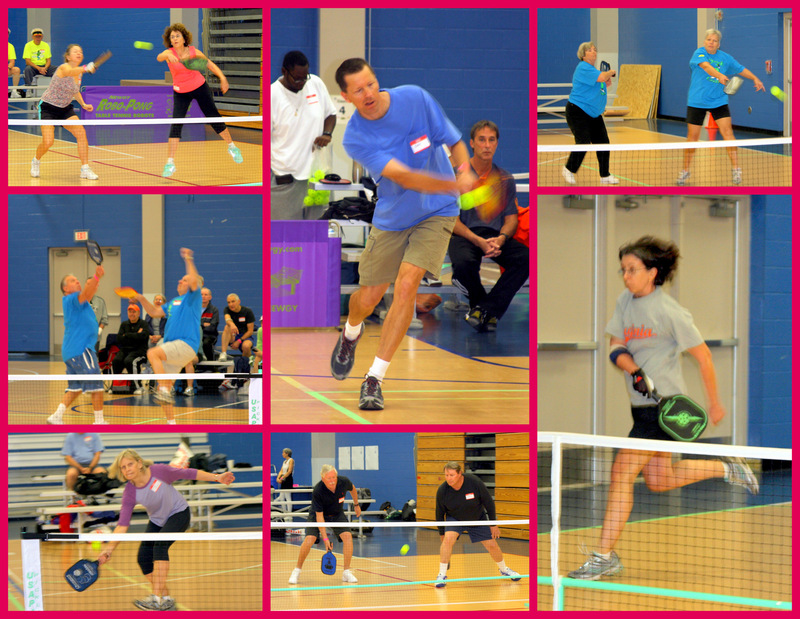 The double elimination event featured age brackets of 50+, 60+ and 70+, with each qualifying match of one game to 15 points. Medal matches were best 2 out of 3 games, with medals awarded for 1st , 2nd and 3rd place in each division. There were a total of 97 players in the tournament. States represented were North Carolina, South Carolina, Virginia, New York, and Maine. Some more interesting statistics from ambassador, Rick Laskey. CLICK HERE for results. CLICK HERE for Photo Gallery compliments of Jacksonville player, Joan Taylor.